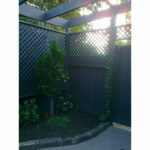 Bamboo screens are the most cost effective way of radically transforming the image of your back yard. 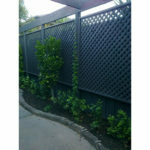 They are commonly used to cover any unsightly old paling or colorbond fences that you have. 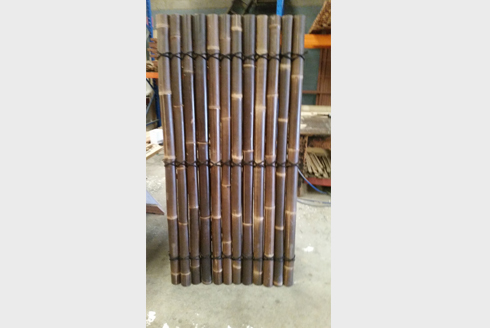 Each panel is constructed with 4 backing supports keeping the panels very rigid and sturdy. 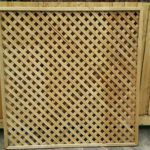 There is a decorative rope that goes across each backing piece, which hides the screws used to hold the panel together. 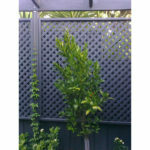 The panels are designed to be durable and long lasting while looking great. If you can’t find your suburb on the list try and find one nearby as we will most likely be able to deliver at a similar or identical cost. 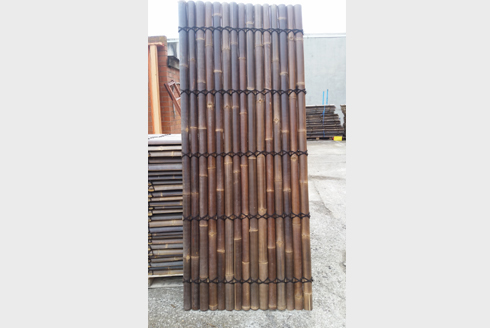 Please contact us directly regarding the installation of this product. Please include your location and we will be able to install for you or put you in touch with someone who specilaizes in the installation service. 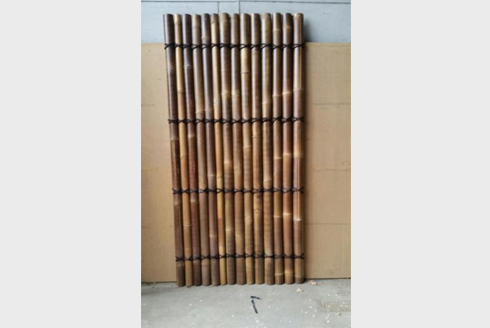 We can recommend skilled tradesman for installation of our products if we are unable to install ourselves.